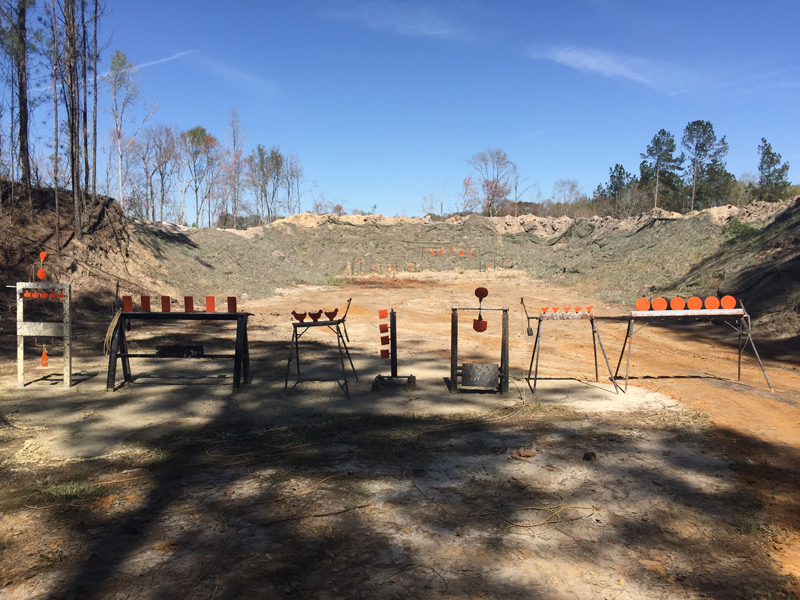 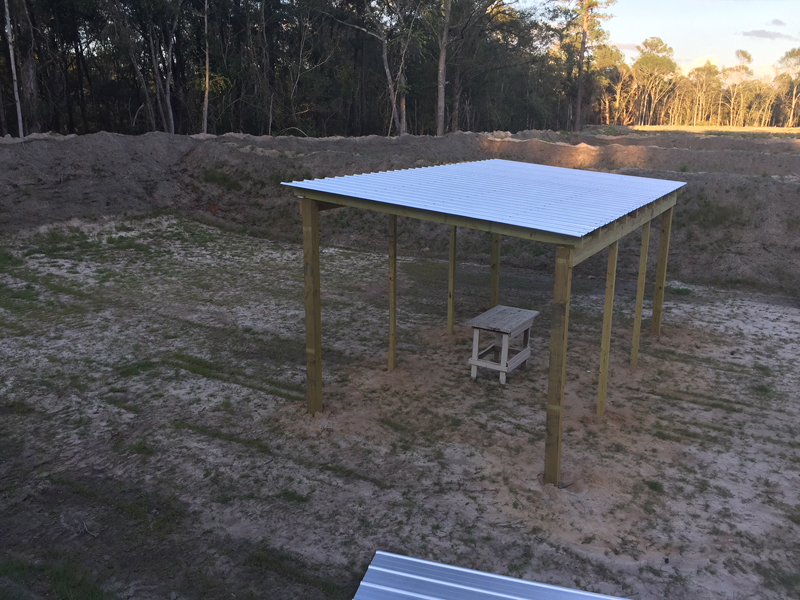 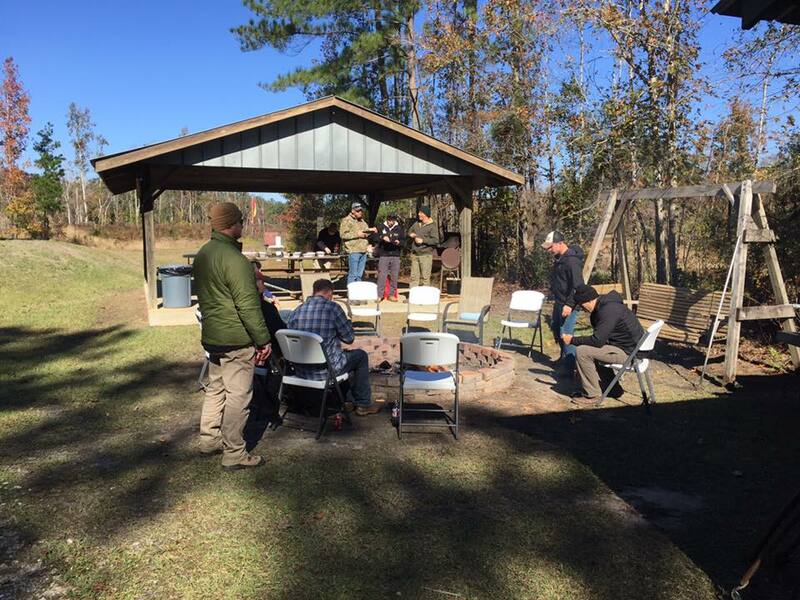 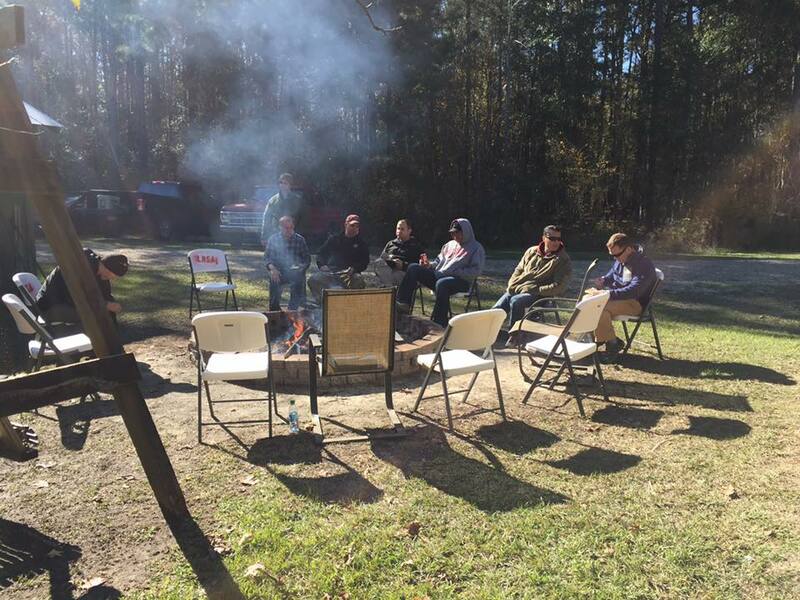 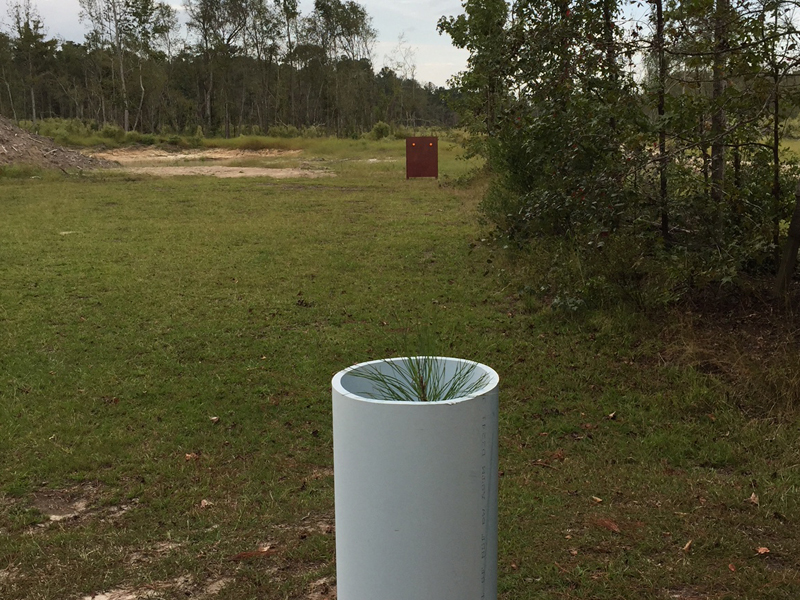 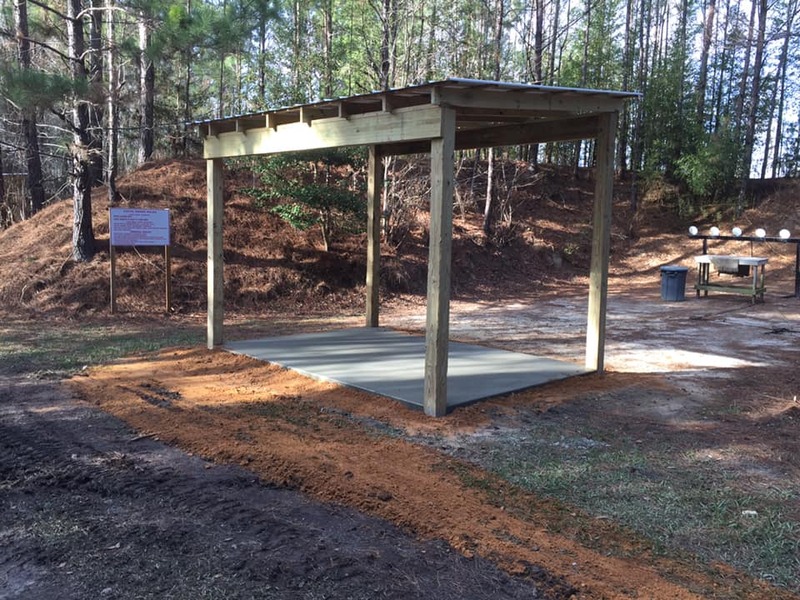 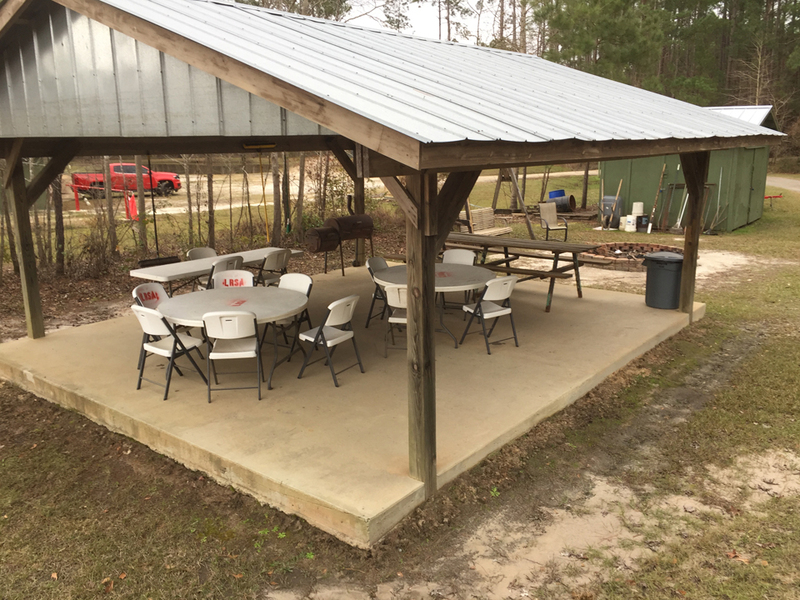 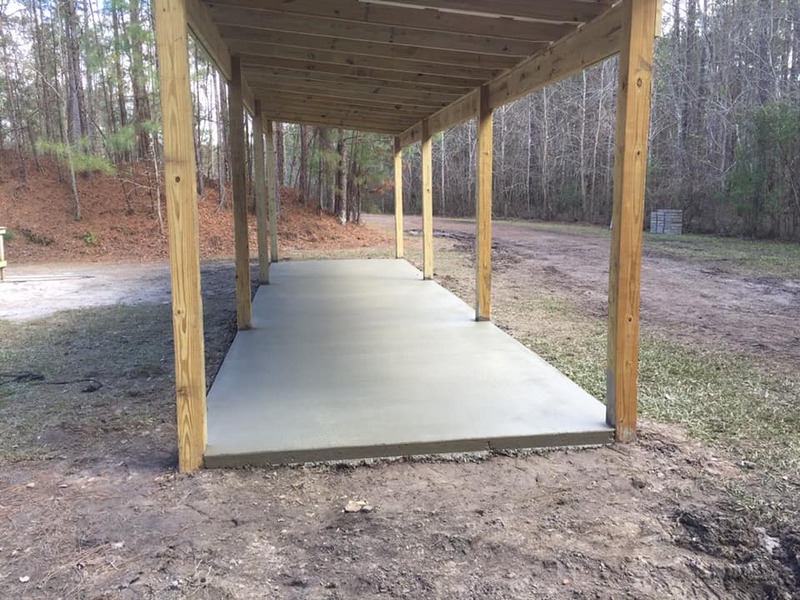 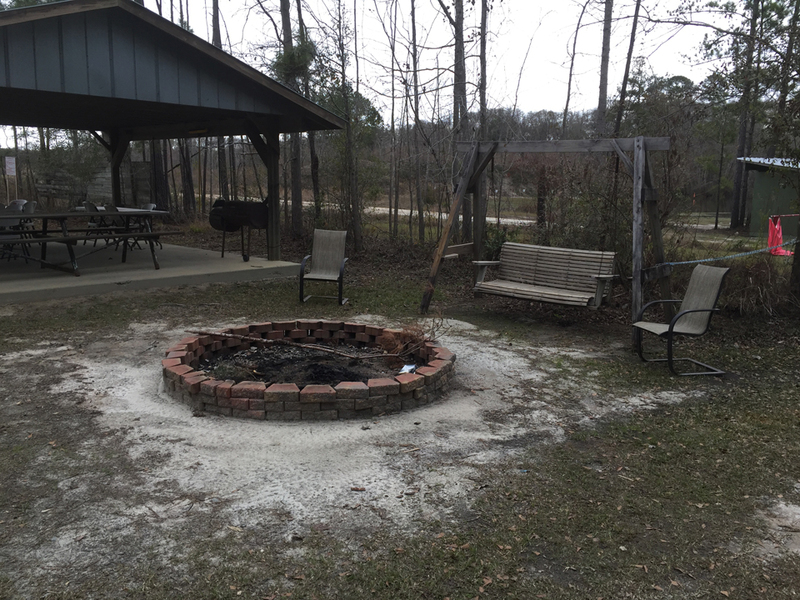 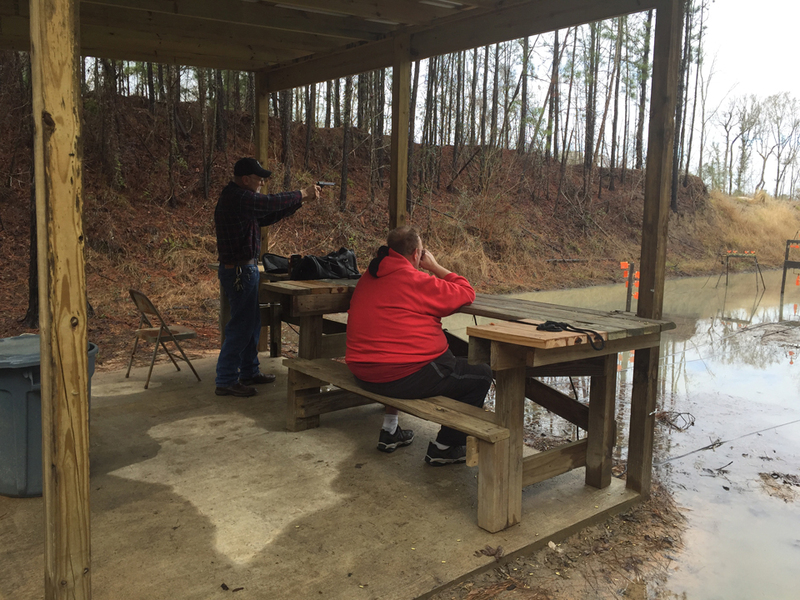 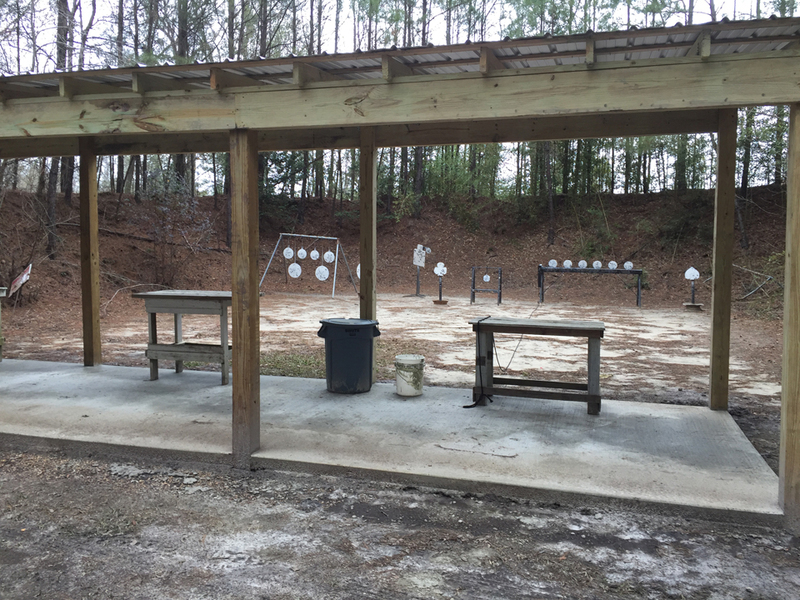 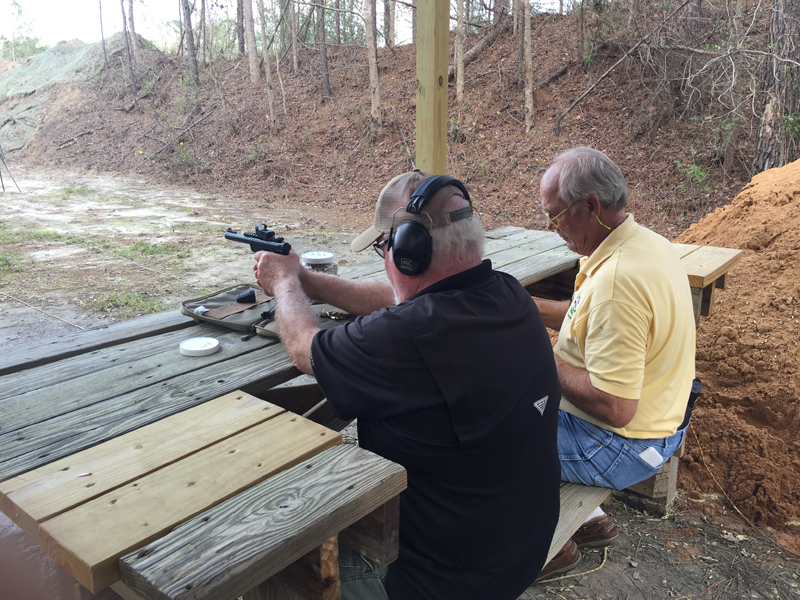 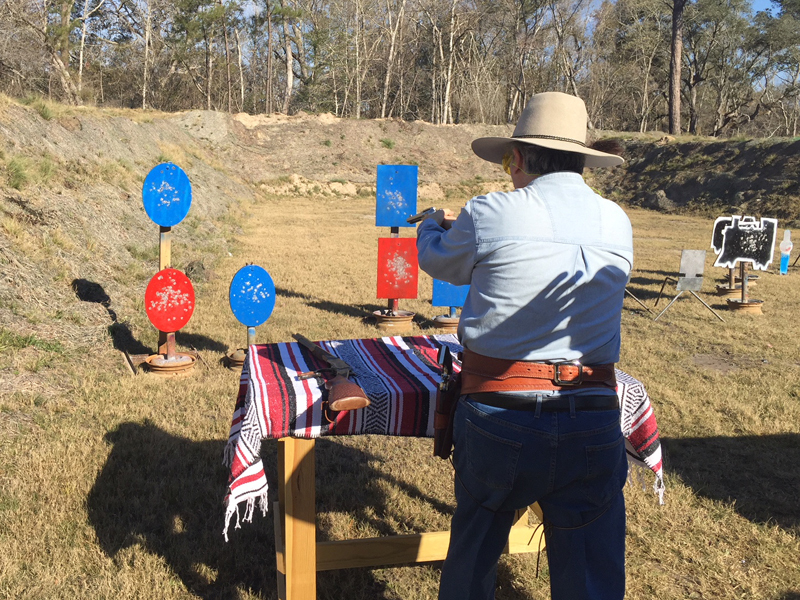 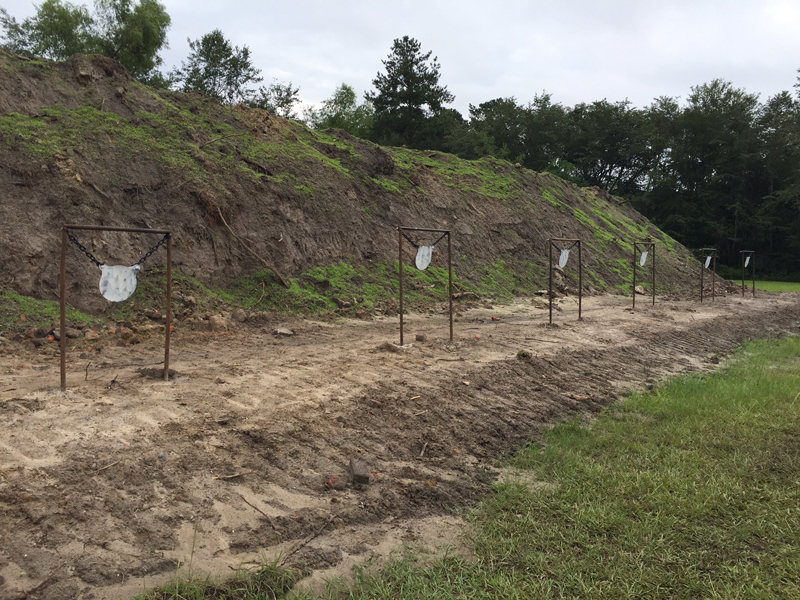 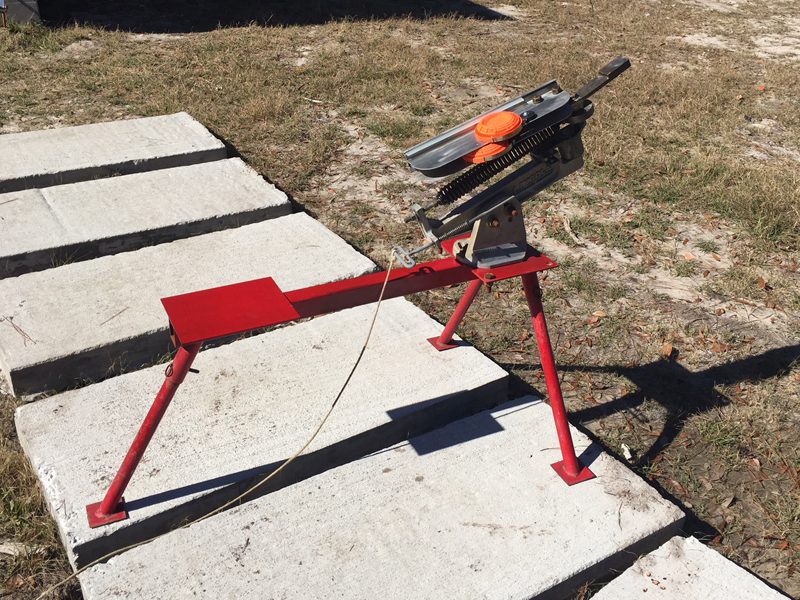 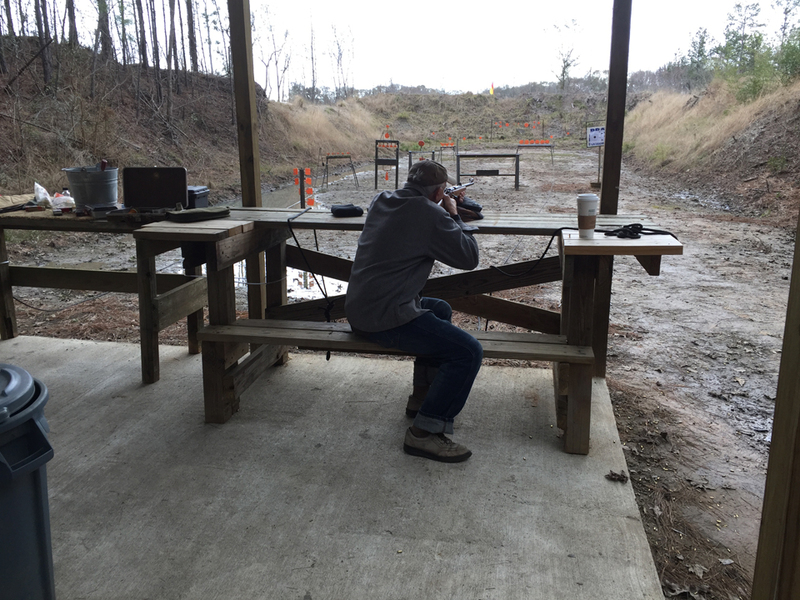 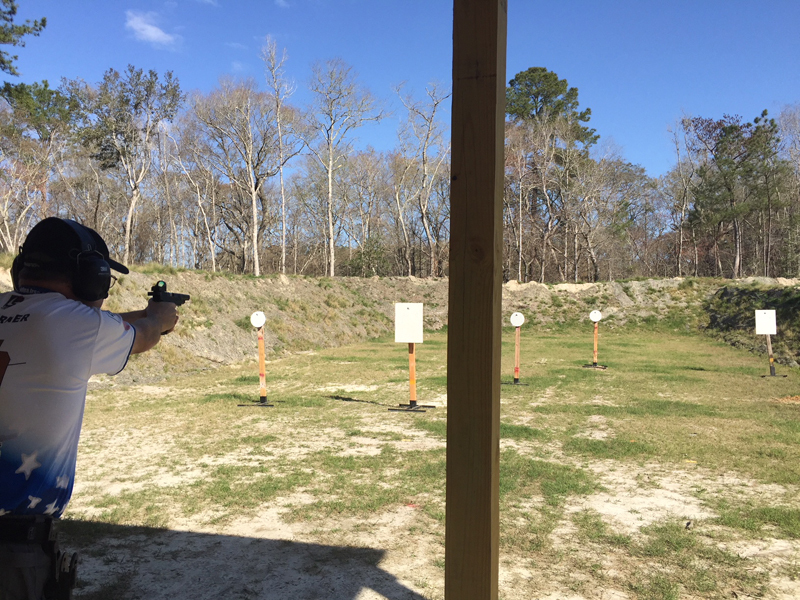 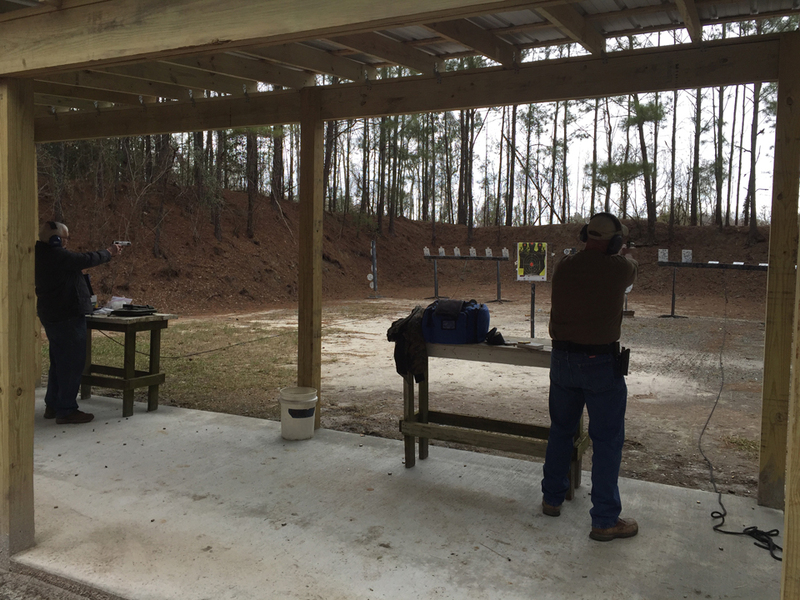 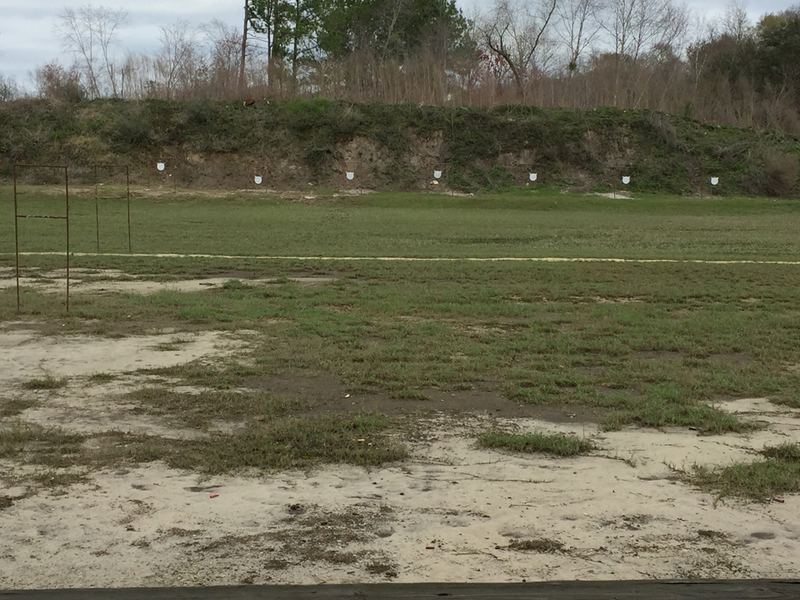 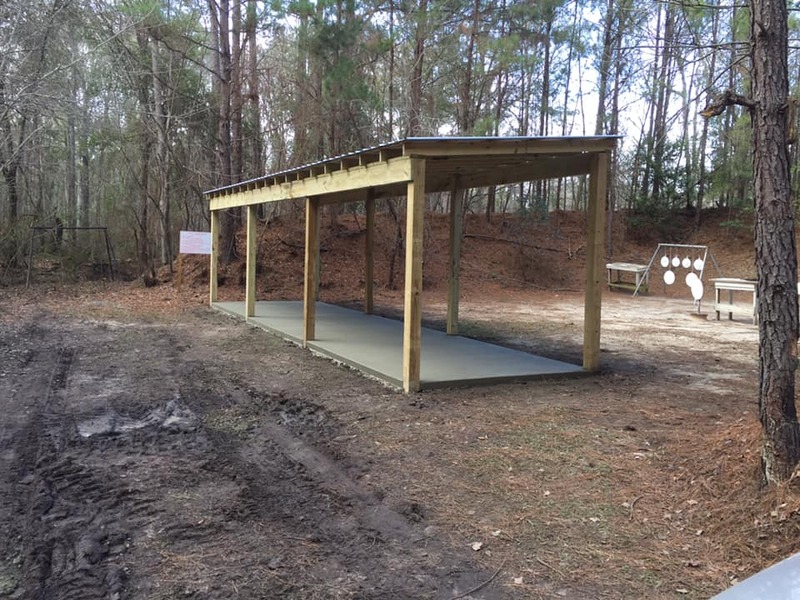 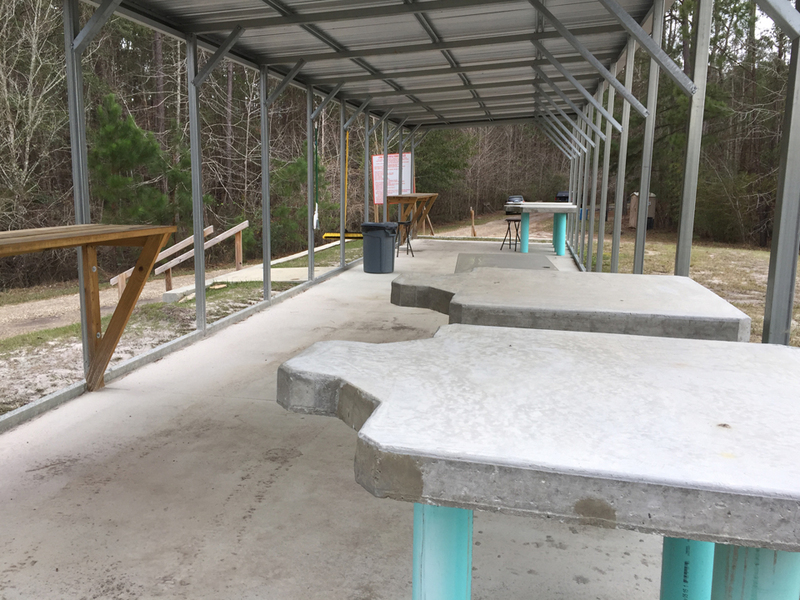 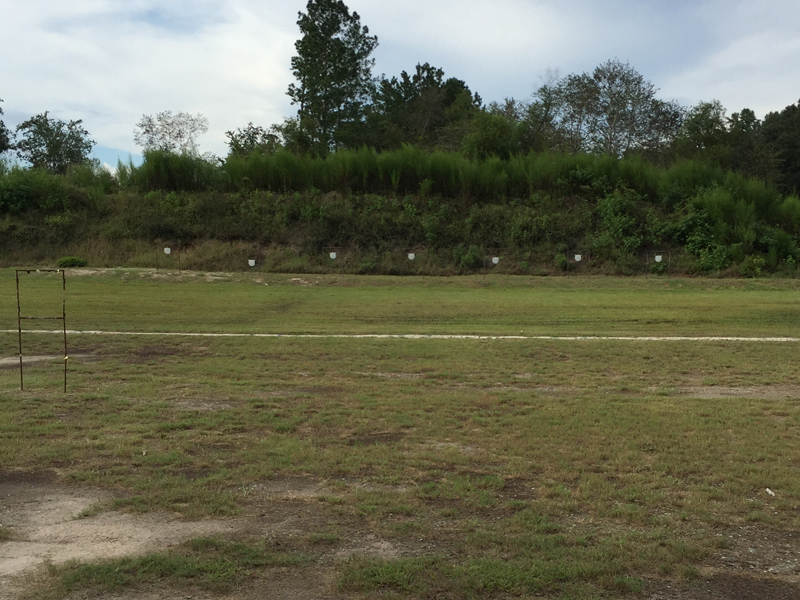 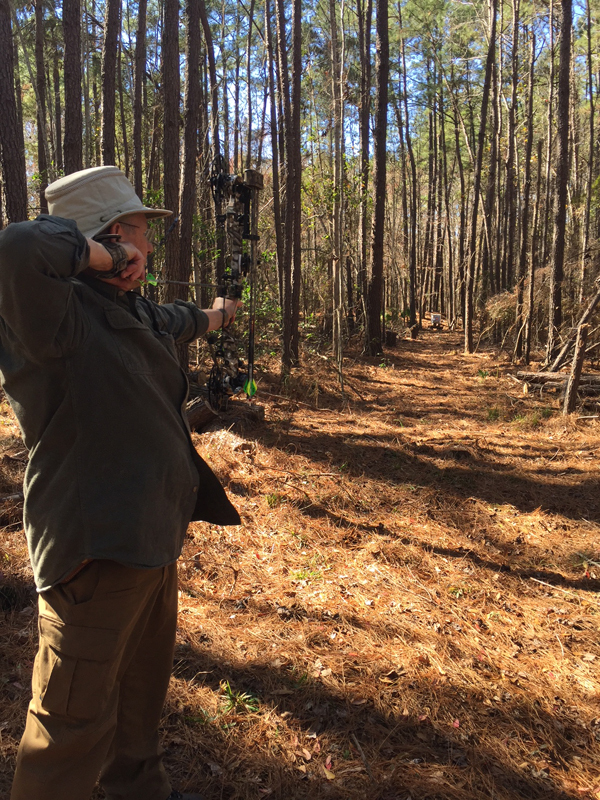 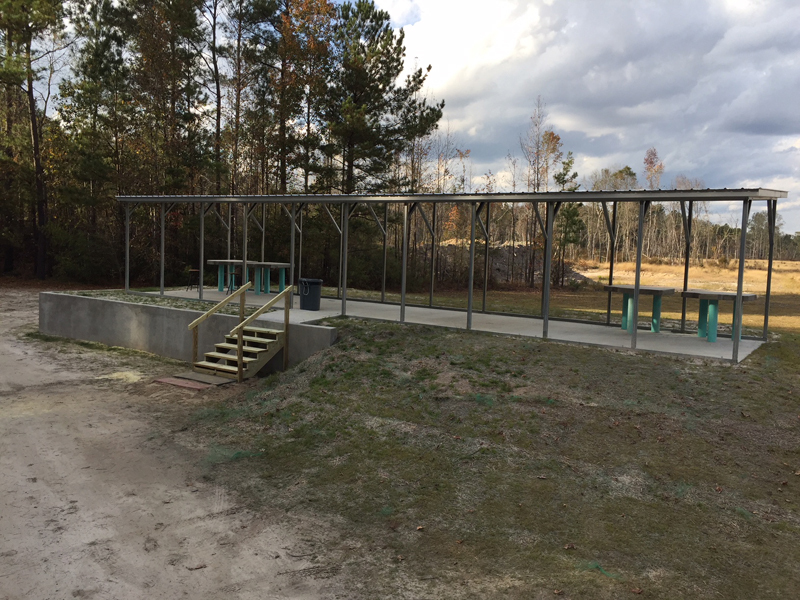 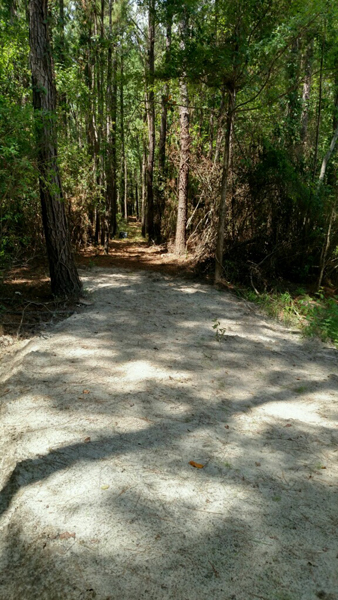 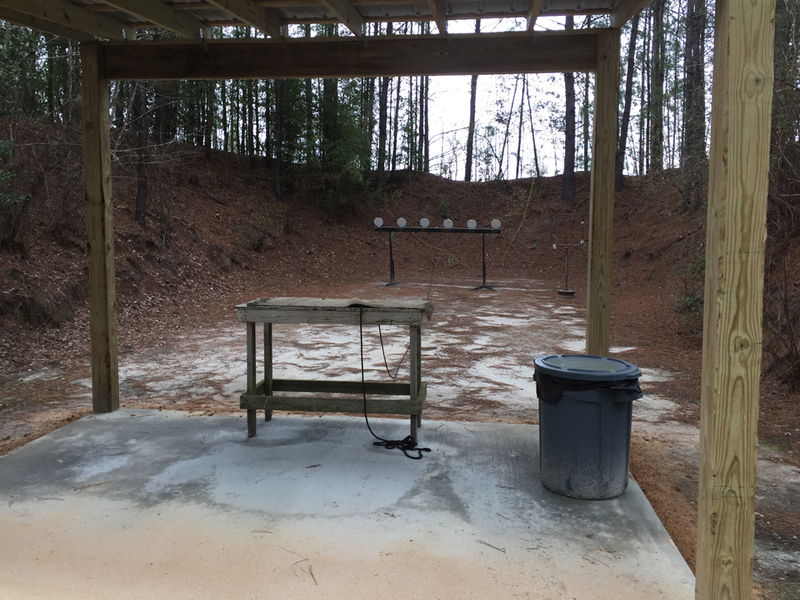 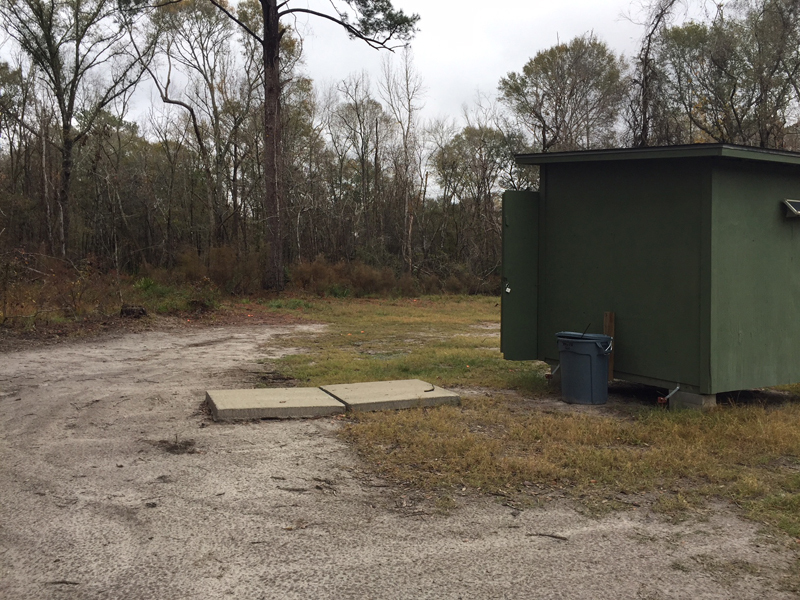 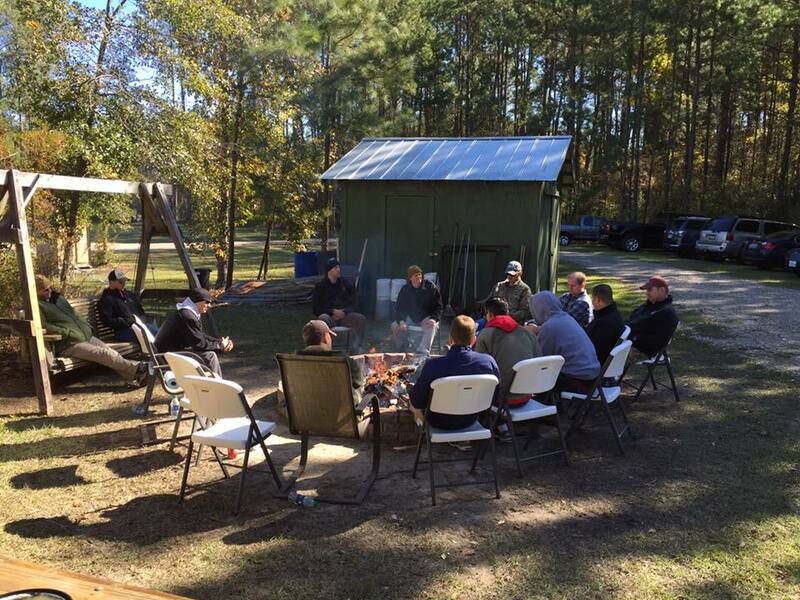 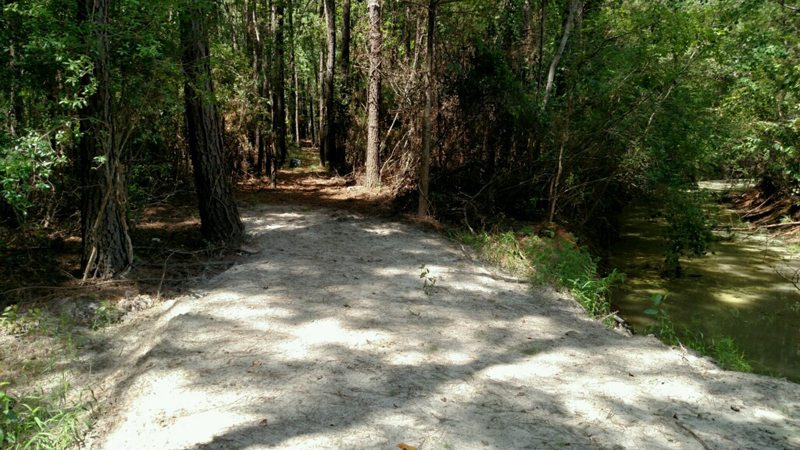 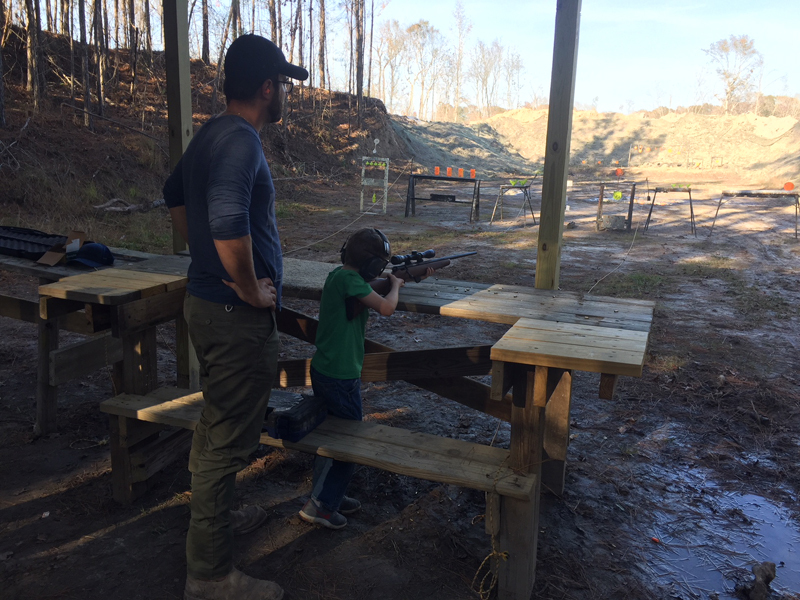 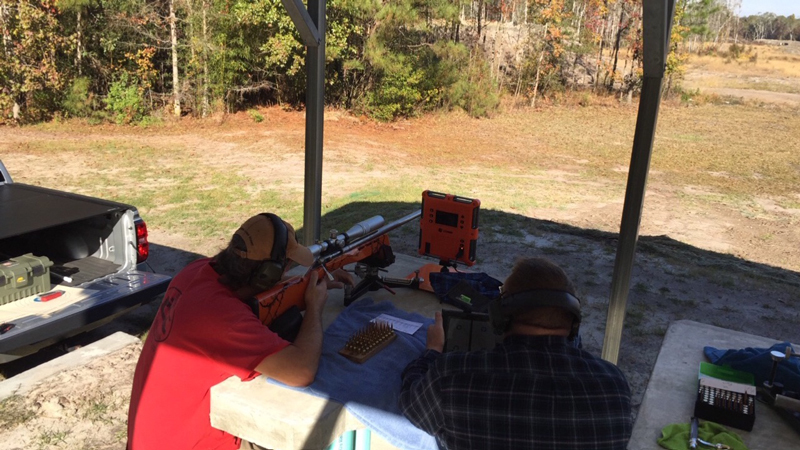 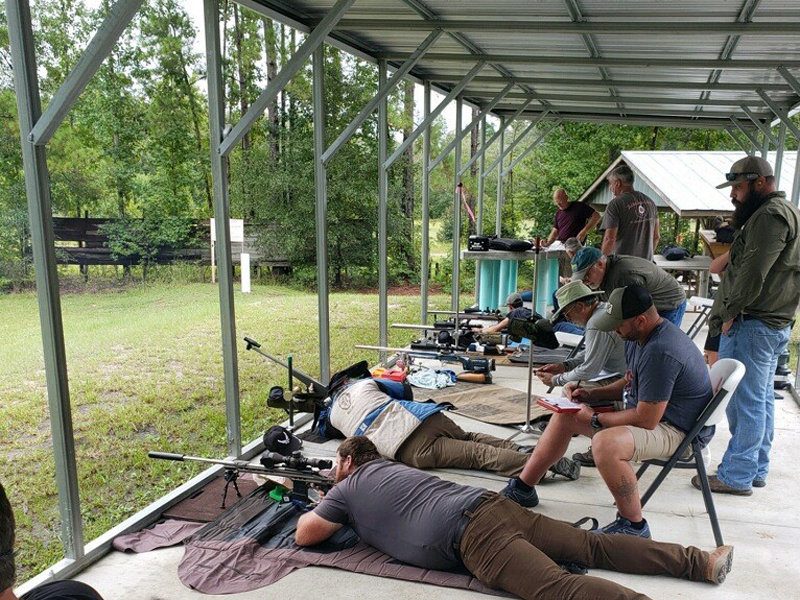 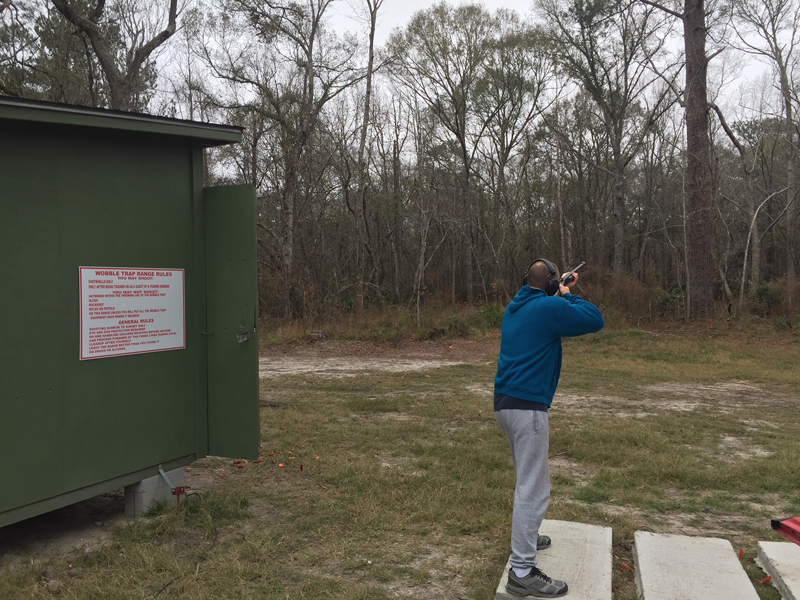 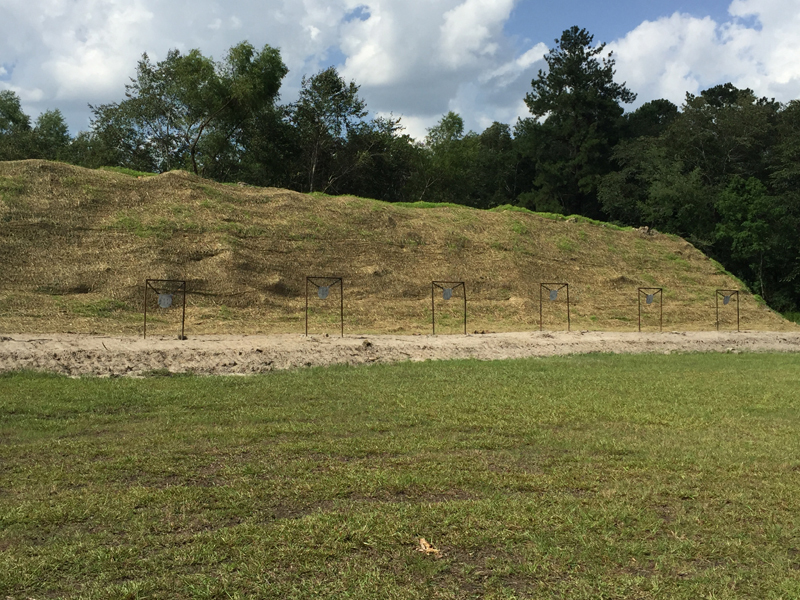 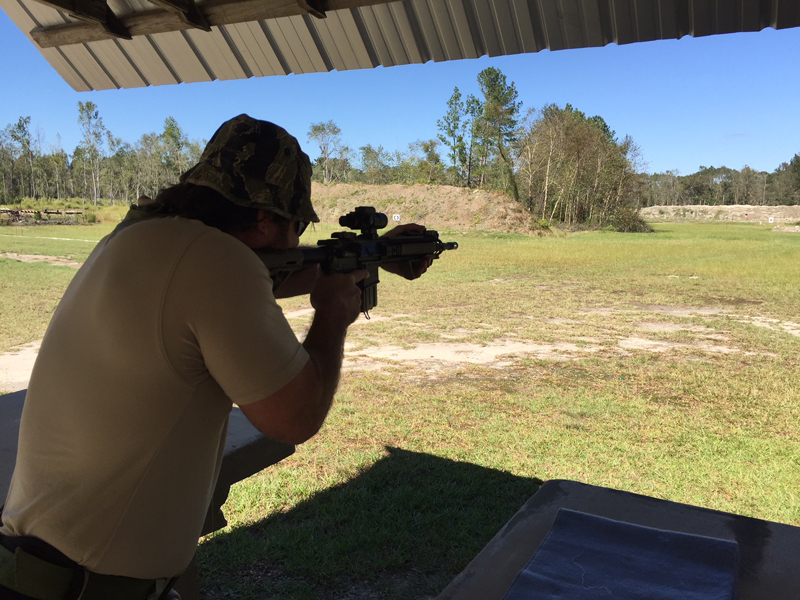 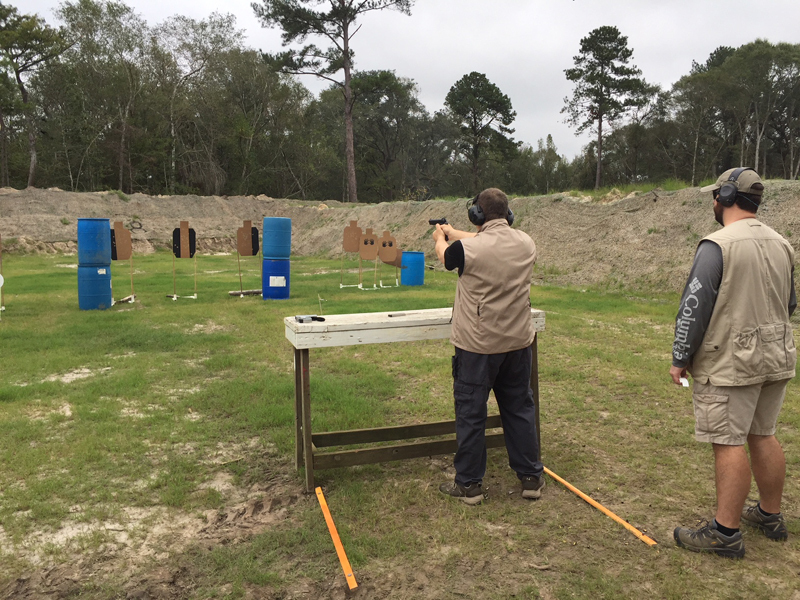 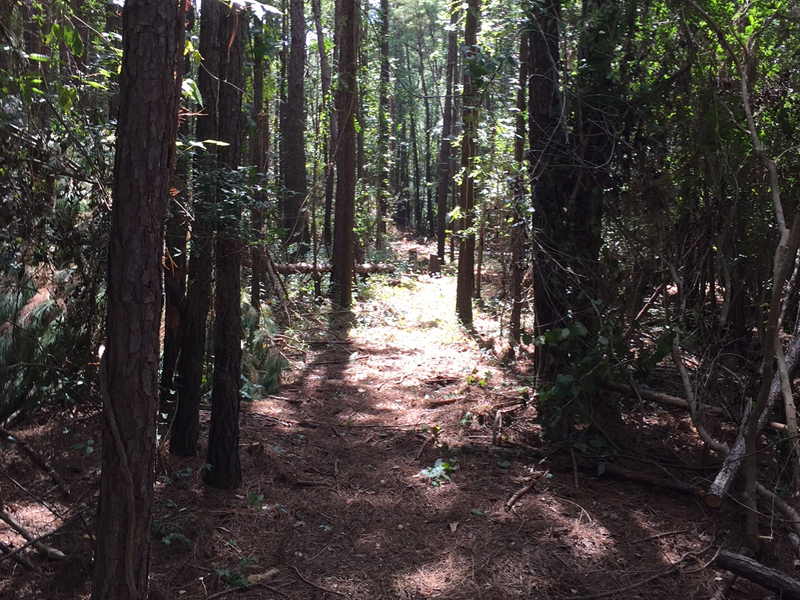 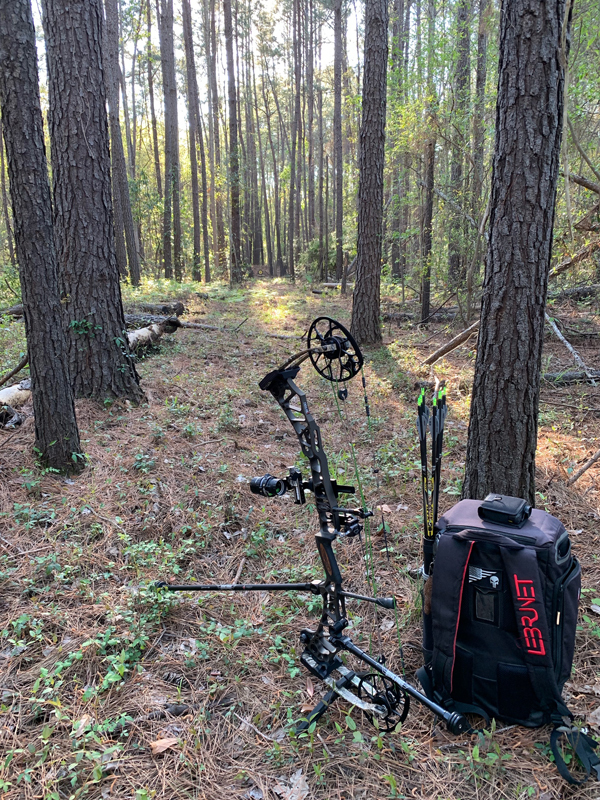 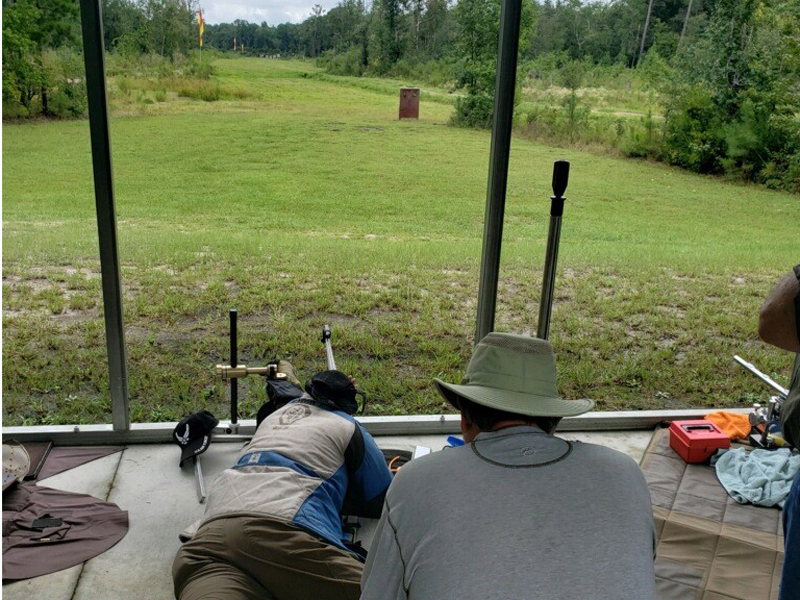 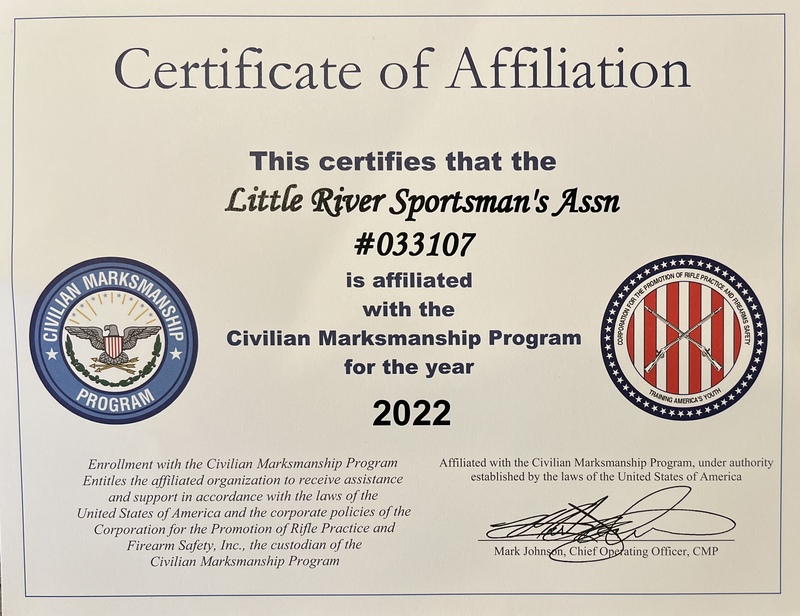 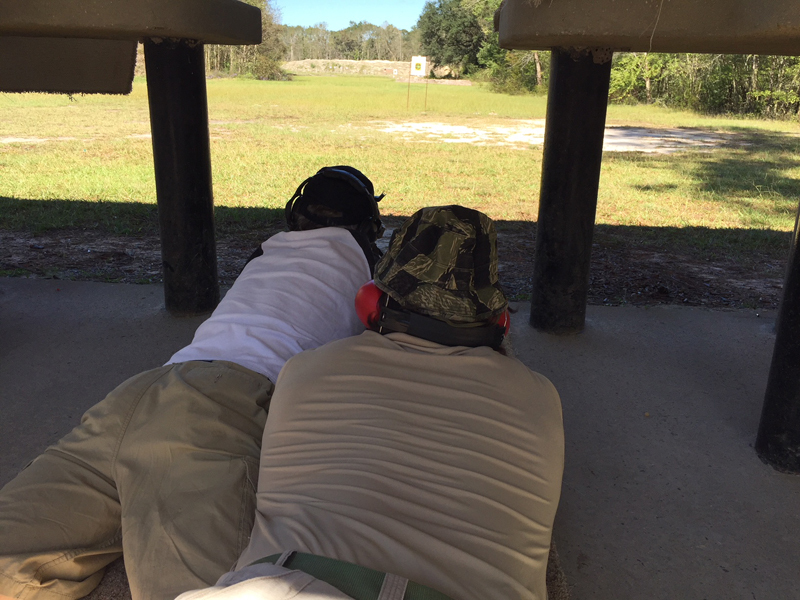 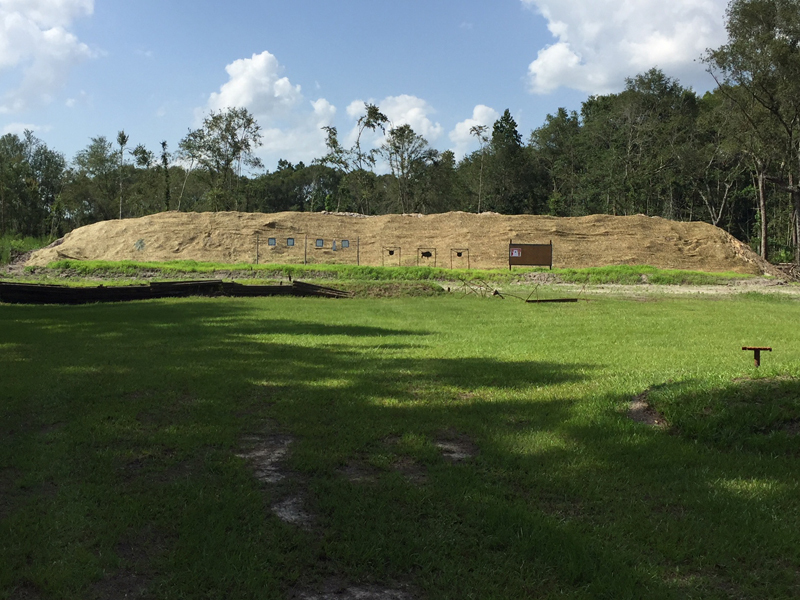 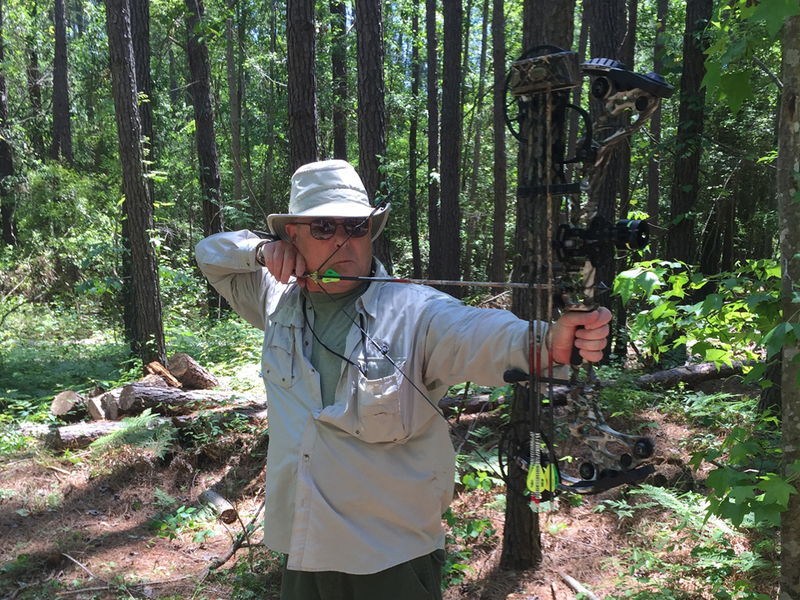 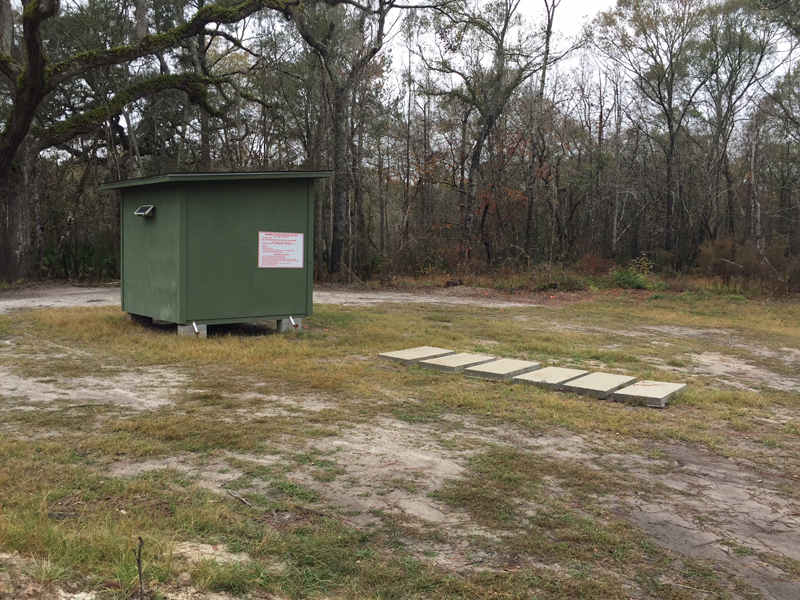 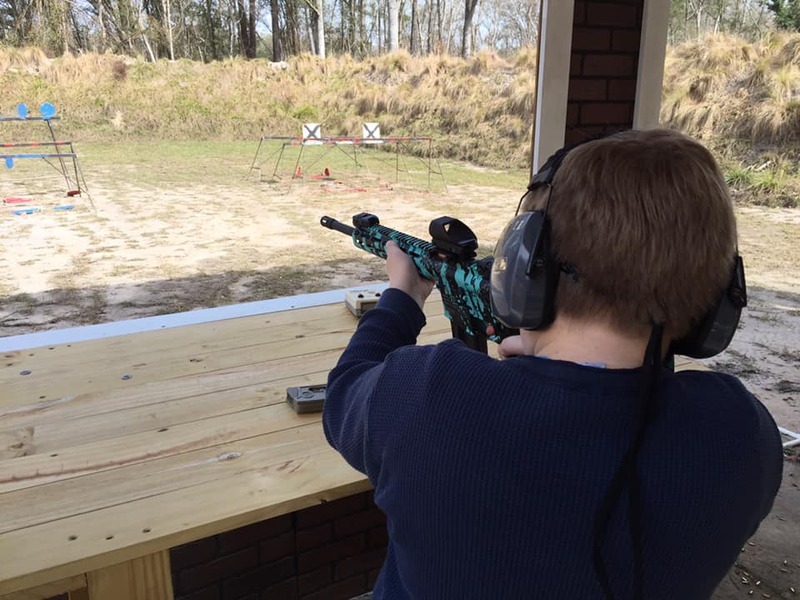 The Little River Sportsman's Association is an National Rifle Association (NRA), Single Action Shooting Society (SASS), International Defensive Pistol Association (IDPA), and Civilian Marksmanship Program (CMP) affiliated gun club dedicated to recreational shooting and shooting sports. 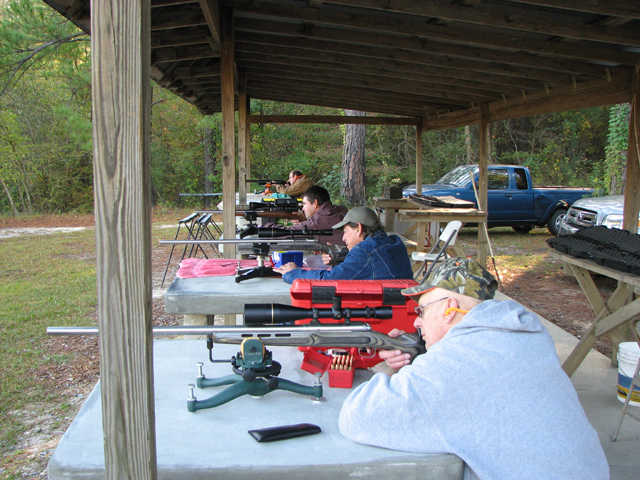 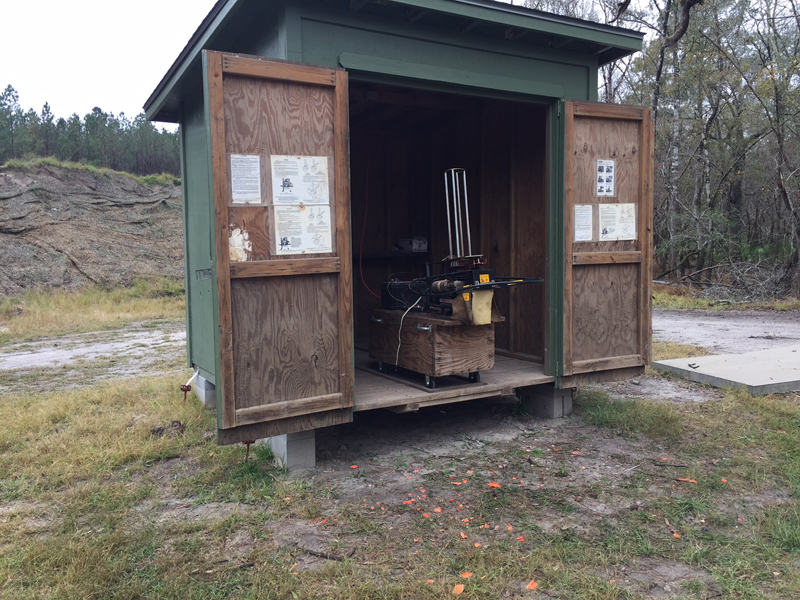 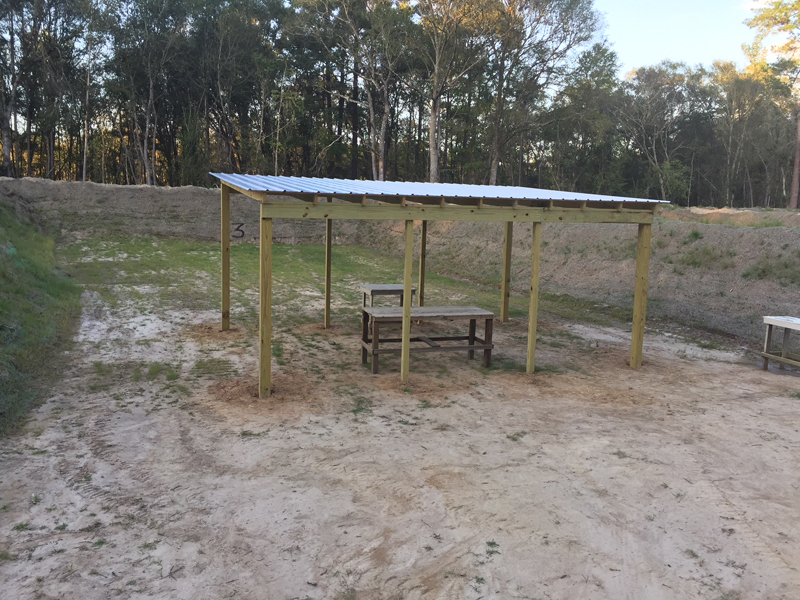 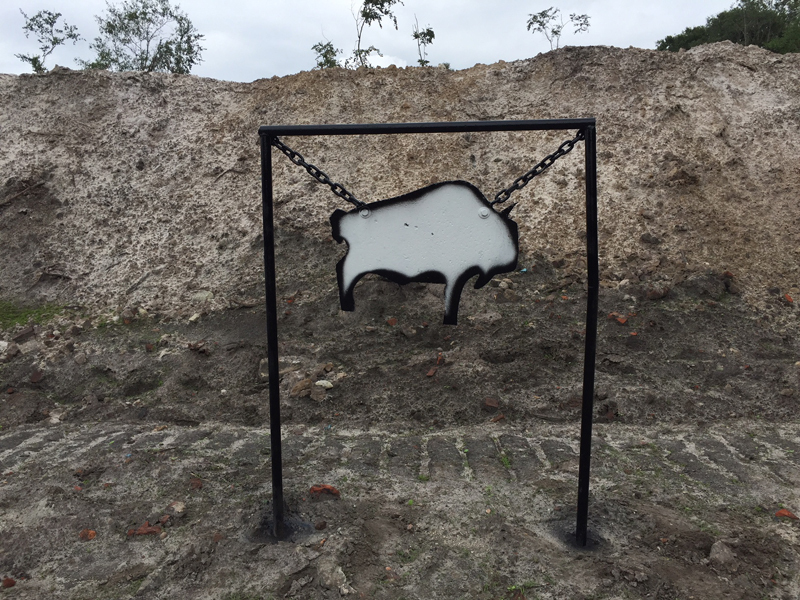 This club was established in 1984 with the primary objective of promoting safe and enjoyable shooting opportunities. 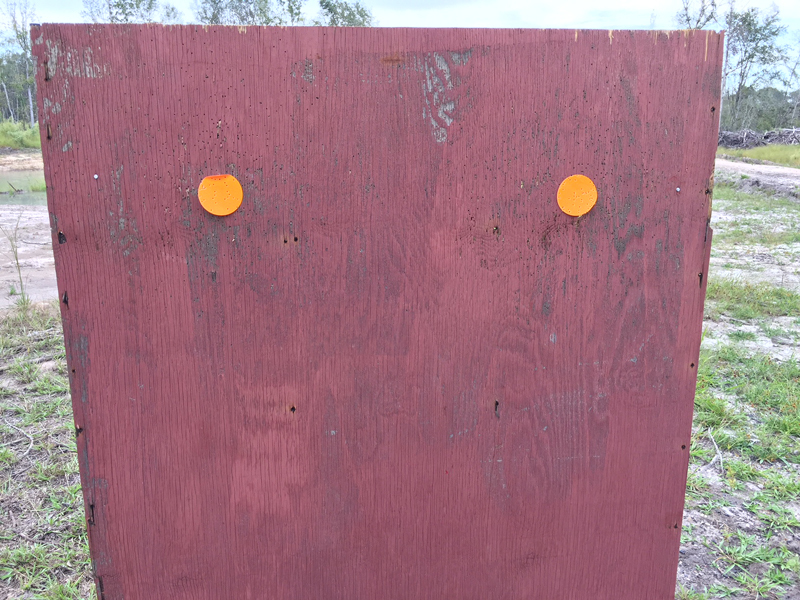 with any ammo that damages steel targets (steel core, armor piercing, etc.). 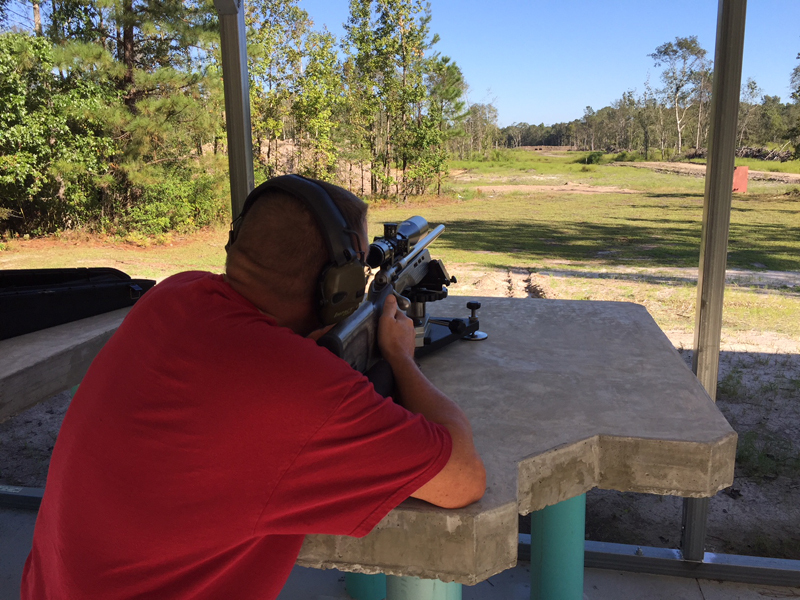 with black powder firearms except those specifically designed for long range shooting. 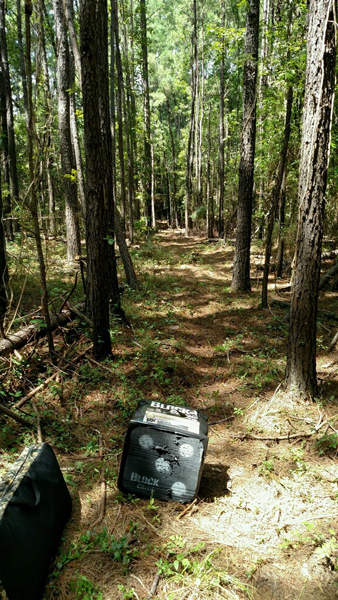 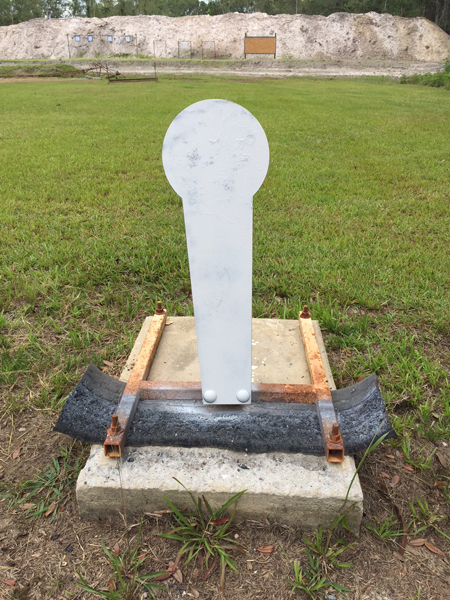 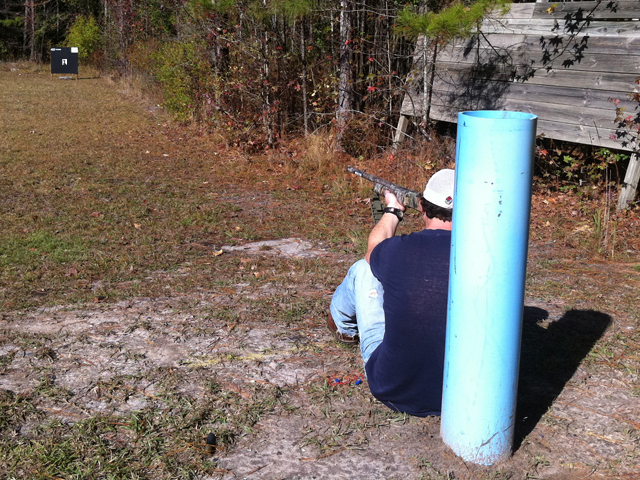 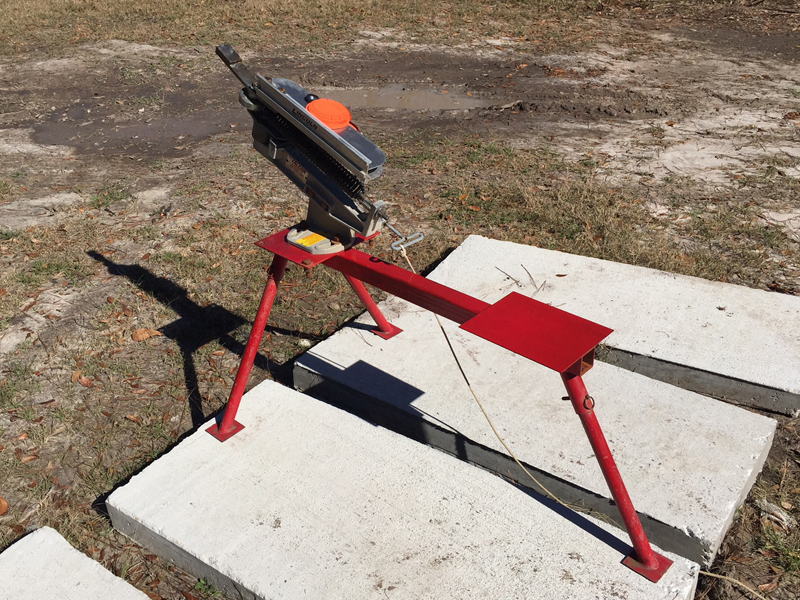 E-mail for Wobble Trap training or call him at (229) 507-1930.